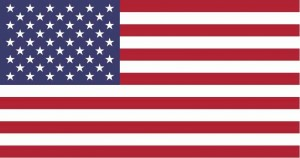 Mack Transmission Shipped Worldwide Discount Priced « Truck Drivetrain Co.
Mack Transmissions for sale, new, used and exchange. We offer a complete line of Mack 5, 6, 7, 8, 9, 10, 12 13, 15, 18 and 20 speed transmission models at discount prices. The Mack Maxitorque ES transmissions feature 16 transmission models — from 5 to 18 speeds. Delivers the right torque for instantaneous pulling power. We stock Mack heavy-duty manual truck transmissions for immediate shipping. When you need to replace your Mack transmission, one call does it all. We also offer same day service and International shipping. 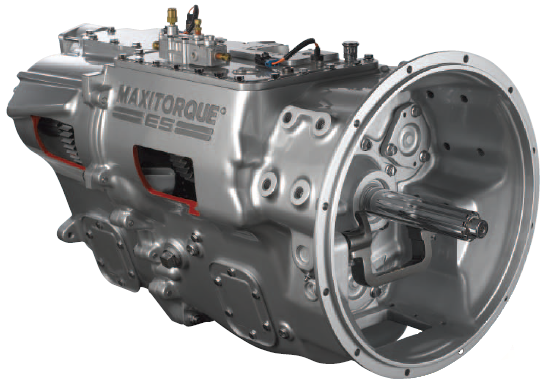 Mack Trucks, Maxitorque ES transmission, Maxitorque T300 series, Smooth Shifting, 5 To 18 speeds units. Customer pickup or worldwide shipping on all Mack units from the Mack Transmission exchange. All Mack models in stock and ready to ship today or deliver Worldwide right to your door. When you need to replace your Mack Transmission we can help save you money! Low cost shipping and delivery worldwide and discount Mack truck transmissions and parts for sale.